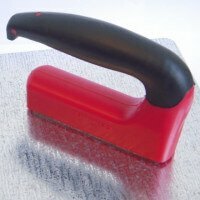 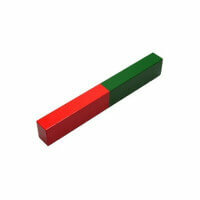 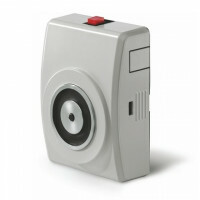 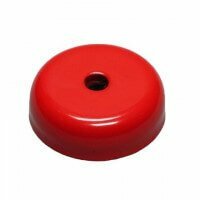 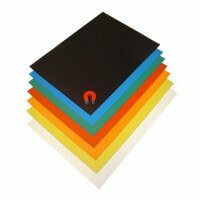 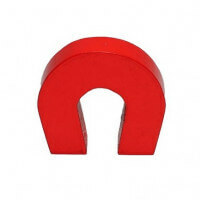 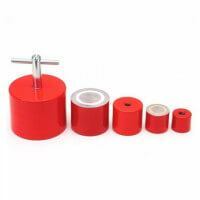 These AlNiCo block magnets are strong magnets that have been lacquered in red and green colors. 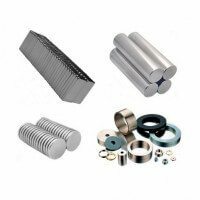 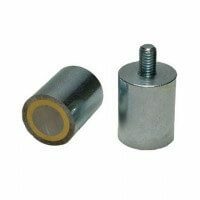 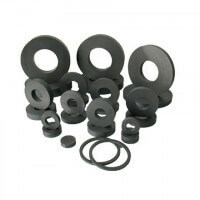 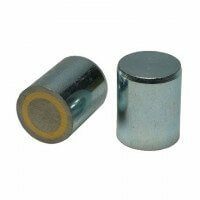 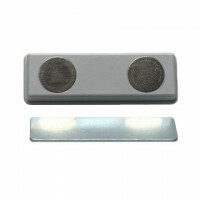 AlNiCo magnets are used in the industry thanks to the hardness of the material and the magnet is capable of operating under very high temperatures. 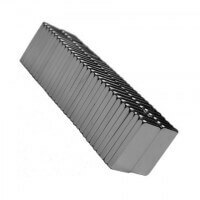 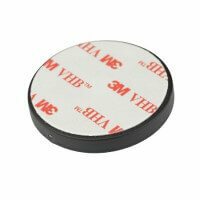 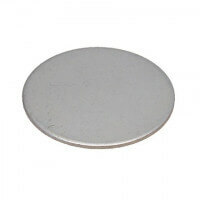 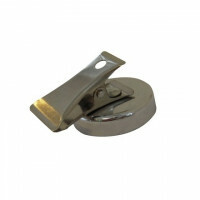 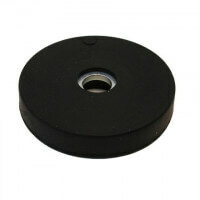 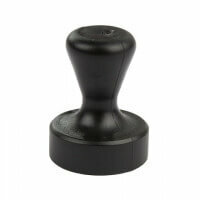 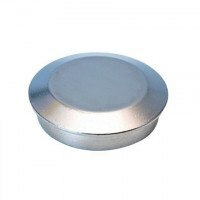 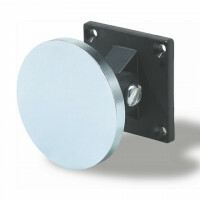 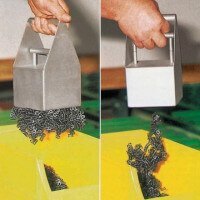 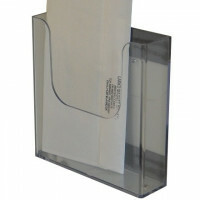 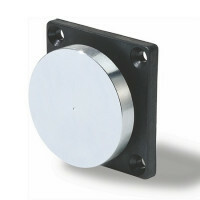 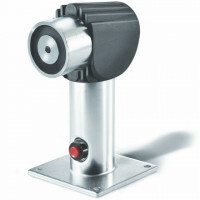 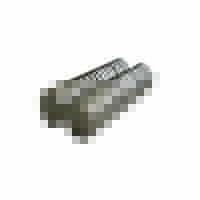 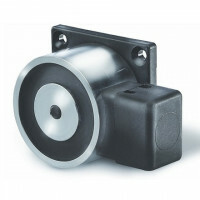 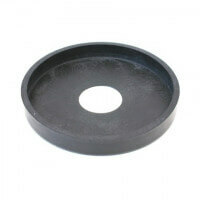 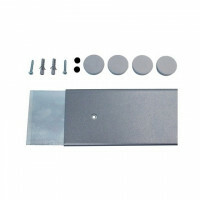 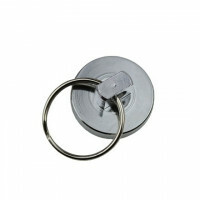 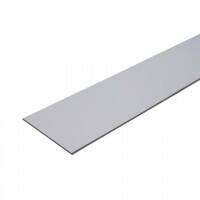 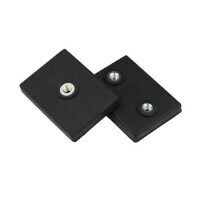 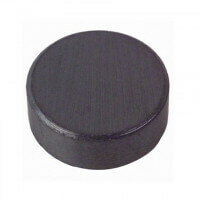 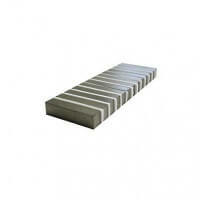 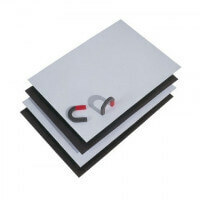 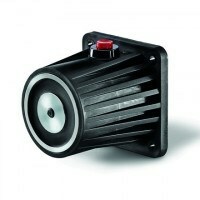 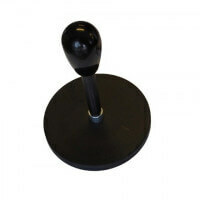 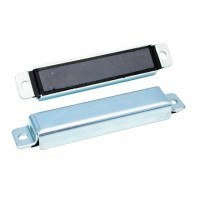 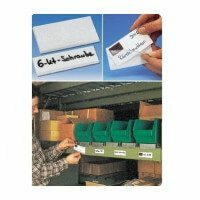 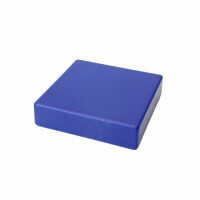 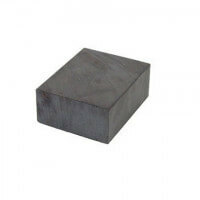 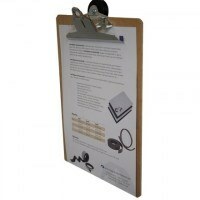 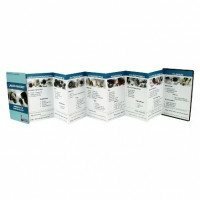 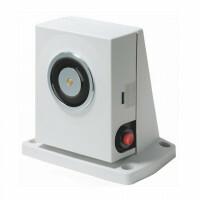 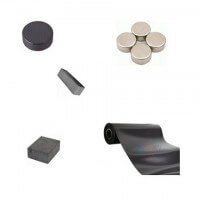 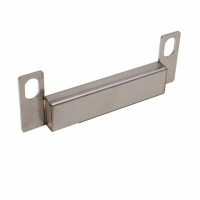 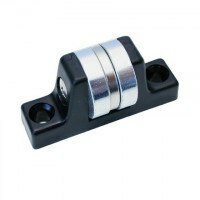 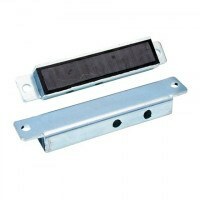 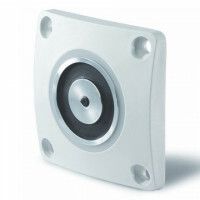 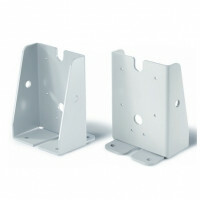 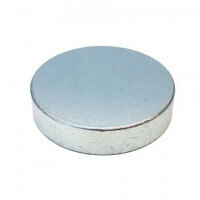 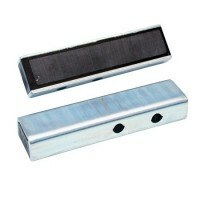 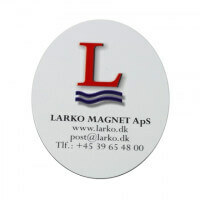 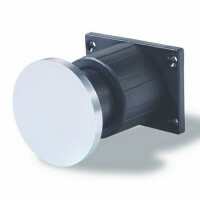 These AlNiCo block magnets are of very high quality and the application possibilities are multiple. 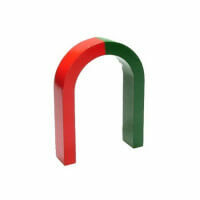 The block magnets have been lacquered in a strong red and green colour palet thus matching the traditional horseshoe magnets. 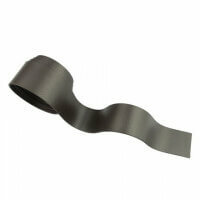 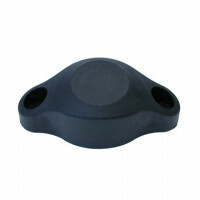 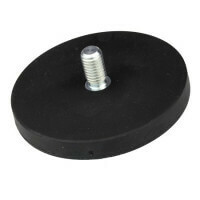 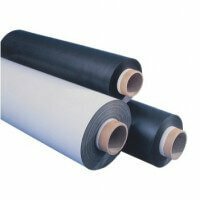 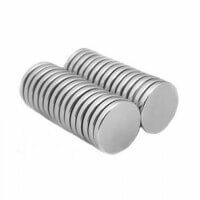 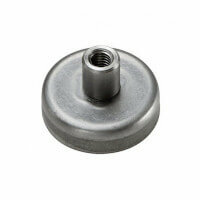 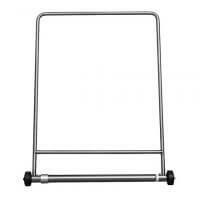 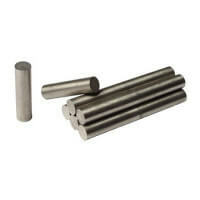 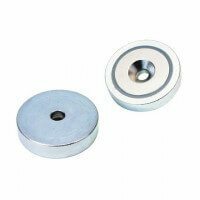 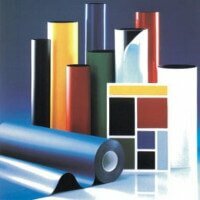 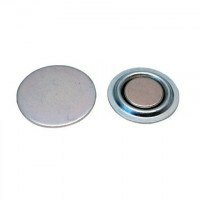 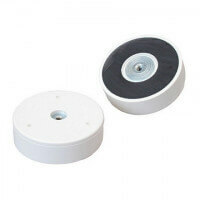 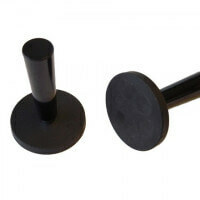 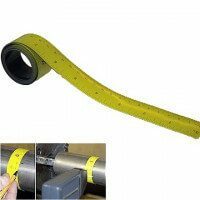 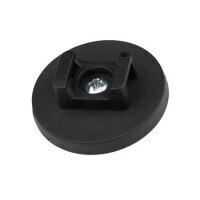 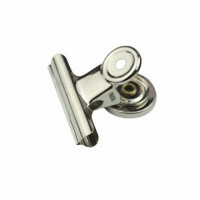 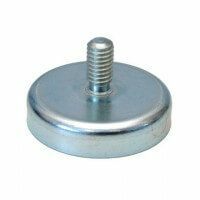 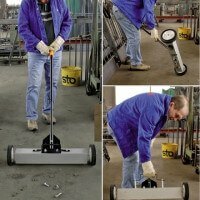 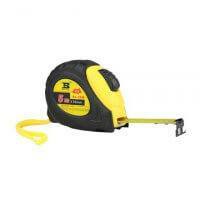 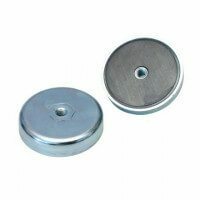 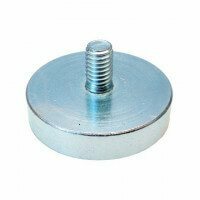 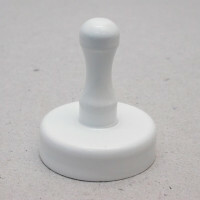 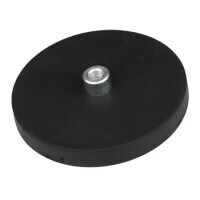 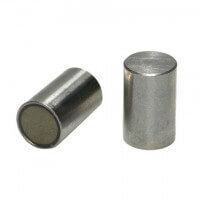 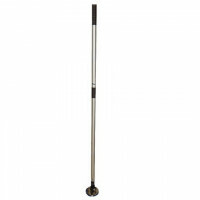 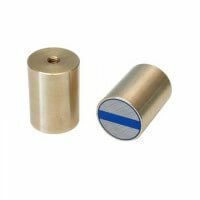 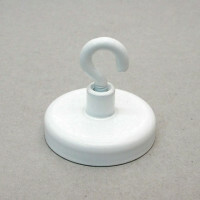 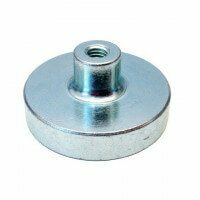 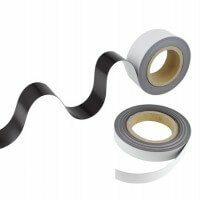 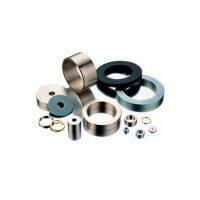 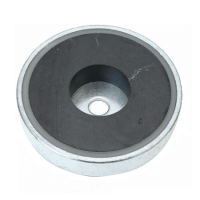 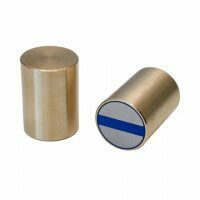 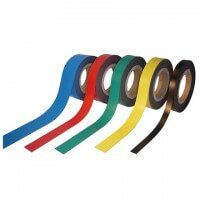 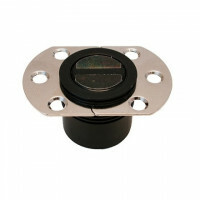 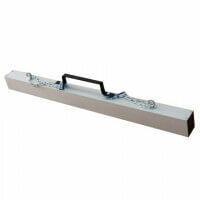 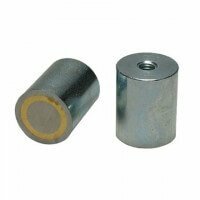 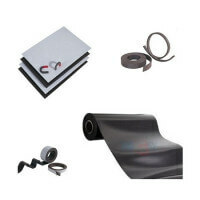 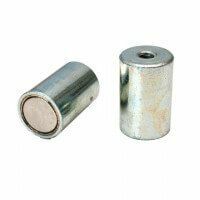 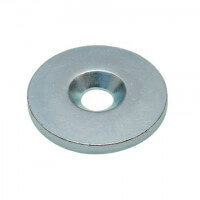 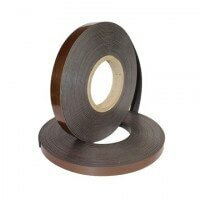 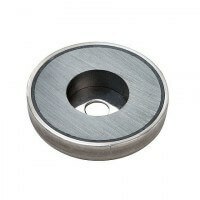 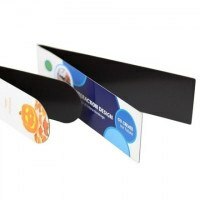 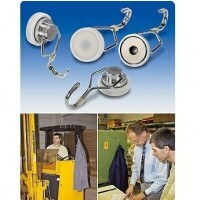 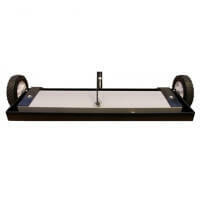 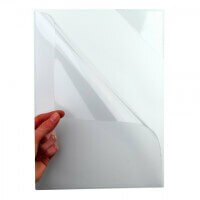 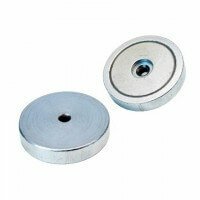 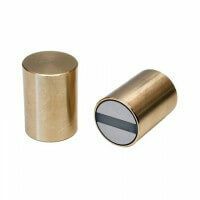 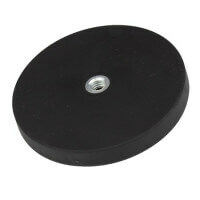 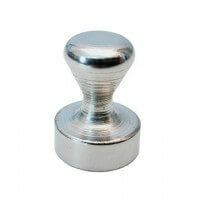 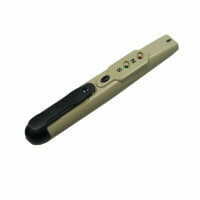 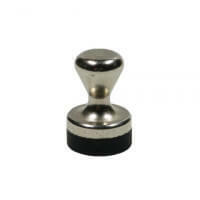 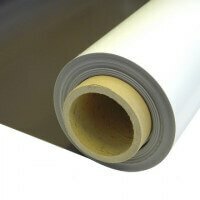 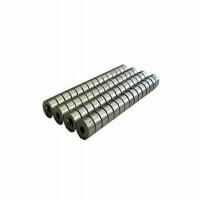 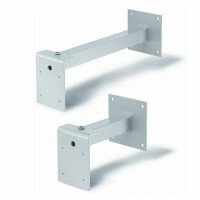 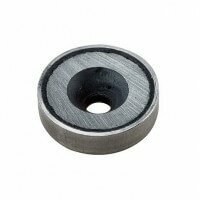 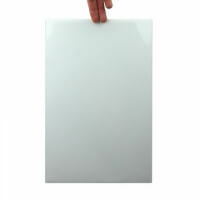 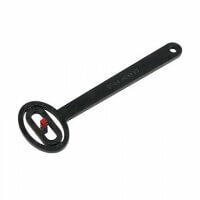 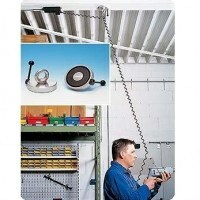 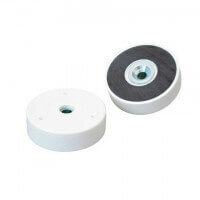 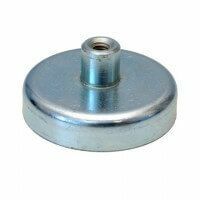 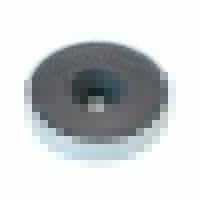 It is also possible to acquire AlNiCo magnets as rod magnets without lacquering.